Some great tunes recorded by one of Germany's best bands on their final tour of England. Not my rip - thanks to original uploader! I was rummaging through my stash and I found this bootleg that I had gotten as a torrent a few years ago. I had never listened to it! 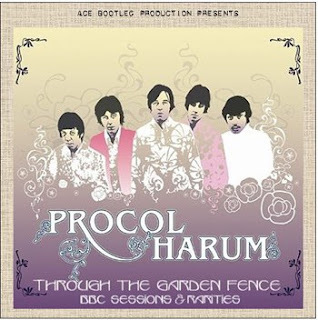 Man for the age of these recordings it sounds great - recommended for all Procol Harum fans. Thanks to the original releaser, Pink Robert. "Among the rare and unknown 70’s group, one of the most obscure must be Brainchild, who recorded a sole album as the decade just unfolded. 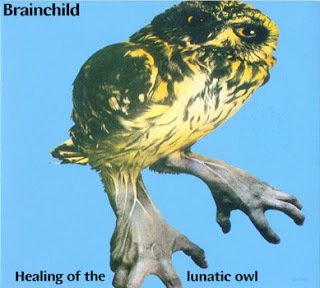 The intriguingly-titled Healing Of The Lunatic Owl was record in Western London and produced by Lenny Wright and it contains some brilliant progressive brass-rock, developed by the septet, which had three wind instrument players n its line-up. 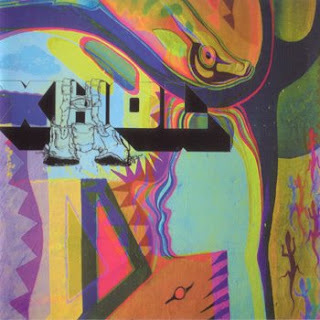 Graced with a striking owl artwork (the back cover with a handbrainpigeon illustration is not too shabby either), the album came out on the A&M label with the catalogue number AMLS 979. Songwriting-wise, the credits are more or less evenly spread between singer/guitarist Edwards, bassist/singer Coles and saxman/flauter Wilshaw. Starting on Autobiography, a track that rises from a fade-in coming from hell, the group rides a quick wave, before the middle section gives a slower Spanish-style trumpet solo, gradually picking up peed as other wind instrument step in, leading to a wild guitar solo, underlined by brass throes and Wilshaw’s sax leading the wild brassy fade-out outro. 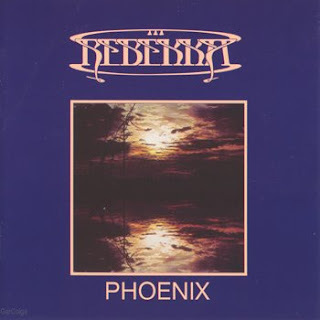 The title track starts very slowly on a flute and vocals, before it kicks in and offers an already-heard-before melody on the chorus (most likely strongly derived from BS&T, but not quite as cheesy), but the track is not among their best, anyway. 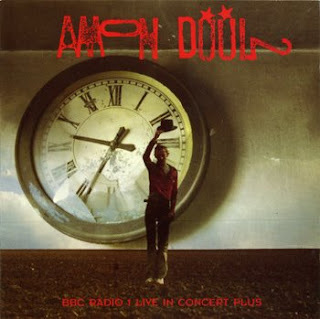 The slow menacing bass line of the 7-mins Hide From Dawn, soon joined by brass and slow sinister drum rolls provide a great climate and constant groove throughout the track, over which Jennings’ organ can stroll upon, accompanying Edwards’ vocals, and when not busy singing, he plays a few remarkable guitar fills, but the show is really for the brass section. A rapid groove shakes you from your torpor and She’s Learning has a real enthralling hot memorable hook, mostly driven by the organ. The tracks suddenly stops halfway to allow for a short bass solo, before resuming the original groove, but slowly morphing into a dissonant mutant form. The album’s flipside opens on the album’s centrepiece, the 9-mins A Time A Place which has few problems installing itself as the album’s best highlight. The rest of the albums glides on effortlessly with the funny Two Bad Days (and its descending riffs), the slow, enchanting and haunting flute-laden Sadness Of A Moment (another highlight) and the closing To B, also starting slowly, but ending in complete dissonant chaos. 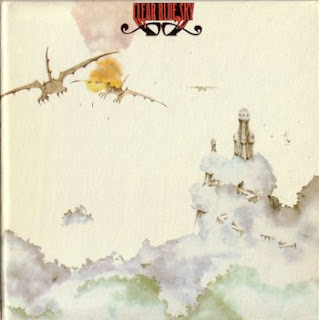 I figure everybody needs a copy of this endlessy-reissued classic of early 70's British rock. These guys were only 18 when this was recorded! Akarma release, not my rip - thanks to original uploader!